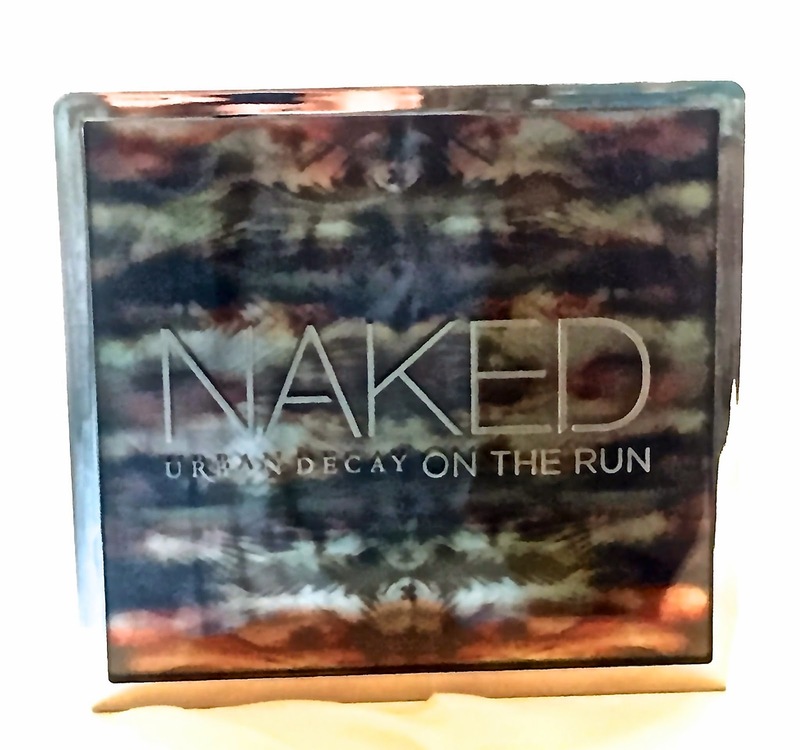 One of my Christmas gifts this year was the Urban Decay Naked On The Run Palette. 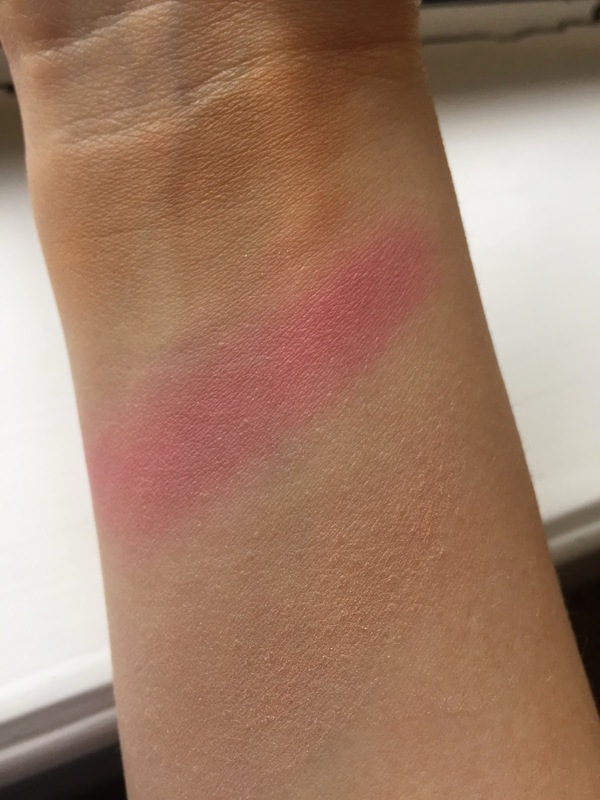 In this blog post, I will reviewing the pros and cons of this palette followed by a quick eye tutorial. This product includes SEVEN items. If you know how expensive Urban Decay can be on a budget then you know this is a really good deal. The seven items included in this palette are 1) mascara, 2) eyeliner, 3) lip gloss, 4) five eye shadows-- three sparkle and two matte, 5) bronzer, 6) blush, and 7) all over lid color. Overall, these shadows are pretty true to their color as seen in the palette. Dare was the only shadow out of this palette that seemed to be less pigmented than the others. This bronzer it seemed like I had to layer even on my fair skin. It seems to have more of an orange tone than brown/bronze. 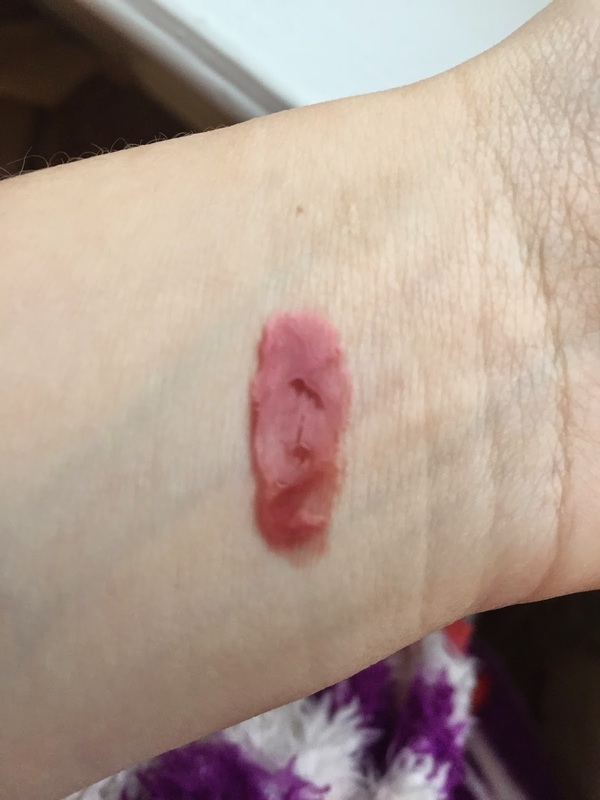 This blush is very bright. In fact, I found this bubble gum pink to be too bright for me. I just tapped the color on the apples of my cheeks and used it sparingly. When I looked at this palette, I thought this shade was a face highlighter but its actually in all over lid color. I actually enjoyed using it as a face highlighter. 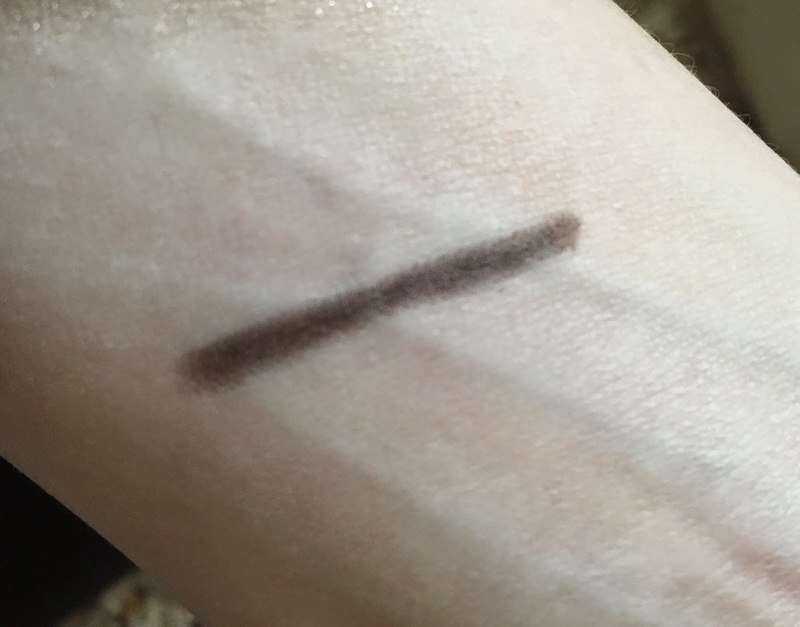 This eyeliner applied so smoothly onto my lids I was worried it would easily smudge or smear but it didn't budge. The title of this eyeliner is perfect. It stays on for a long time and goes onto the lid as smooth as butter. This mascara is not full sized which I was a little disappointed over. I like this mascara because it applies very smooth. After many coats of this mascara my lashes did not clump. However, if you have thin eyelashes like I do and like bold lashes, you may not like this mascara. 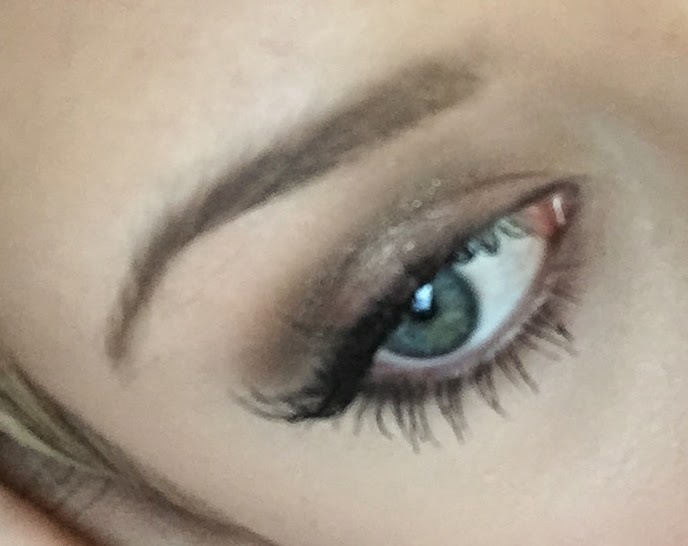 It took me three or four coats with this mascara alone to get my lashes were I wanted them to be. Love this lip gloss consistency and it's color. The applicator brush is slanted which is nice because it makes it easier to apply. This lipgloss included in the palette is full sized. Cons: Bulky palette especially one created for traveling; shadows, bronzer, and blush were very powdering... could be a disadvantage for those with dry skin, bronzer was a little too orange and the blush was a little too bright for my skin tone. 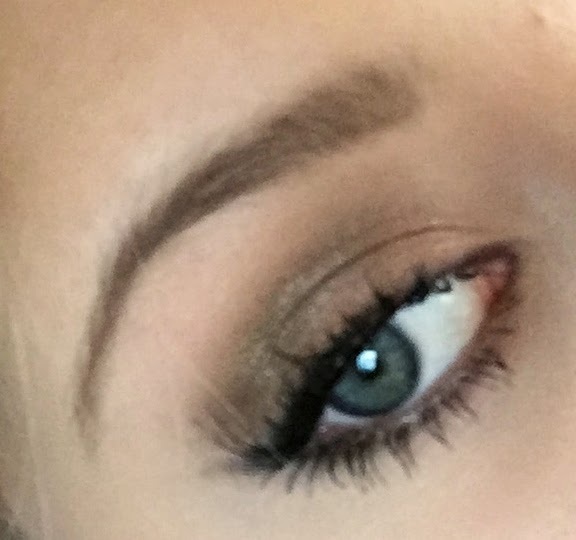 The picture displayed below is the picture I posted on my Instagram asking if anyone would be interested in an eye tutorial. I was excited to see people interested. I was pleasantly surprised how it turned out! 4. 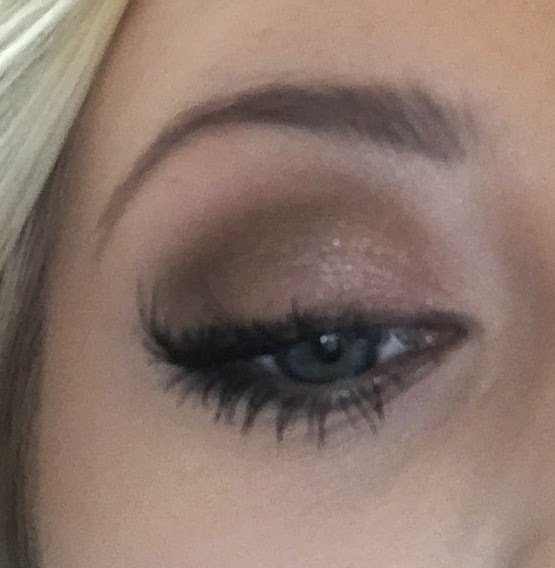 Apply Stag eyeliner on the bottom lash line and on your waterline. 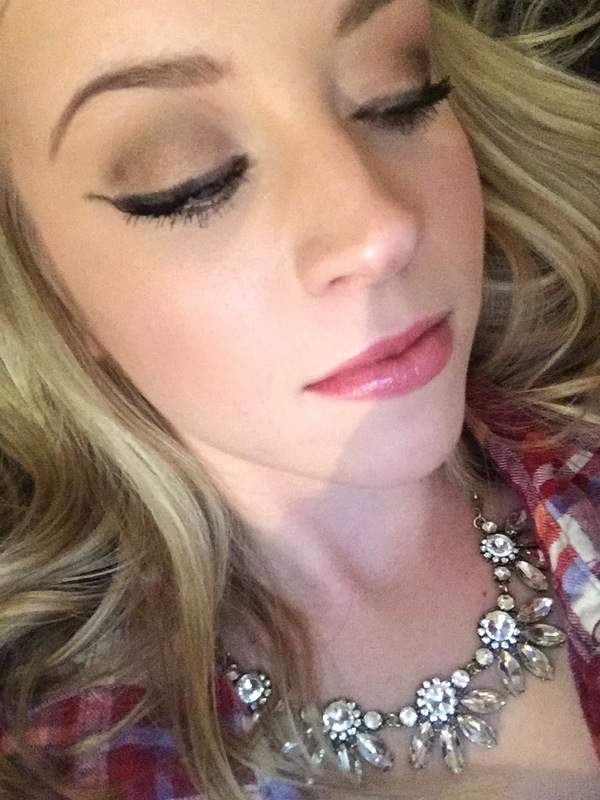 When you reach the edge of your eye slightly wing it up.